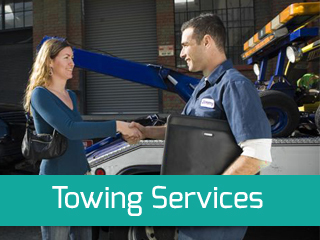 Dennis Towing is a veteran towing and roadside assistance services provider. 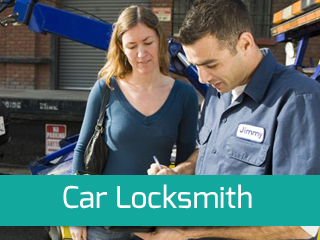 We are a local company based in Burnaby and have been devotedly serving the local community for over a decade, offering top class solutions to any and all types of problems one may run into on the road. We are regularly called upon to help out fellow Burnaby residents in situations calling for a flat tire change, a battery jump start, gas filling, car lock out situation and other roadside assistance situations. 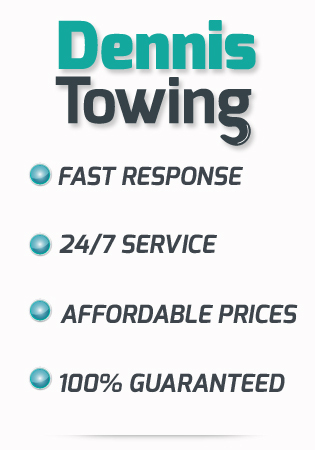 If you need any type of roadside assistance, and if you’re in or anywhere around Burnaby, calling on us at Dennis Towing to rush over and help you out is the very best thing you can do. We are always on the job so you need not wonder whether or not we can respond immediately, we guarantee a 30 min ETA to any location within the greater Burnaby area, our techs are highly professional and we equip them with all that they may need in order to provide you with the roadside assistance service you need, whatever it may be and whatever kind of vehicle is involved. With Dennis Towing you can be sure that we can provide you with the roadside assistance service you need, we can solve any motoring related problem no matter what type of vehicle is involved nor what the circumstances are. 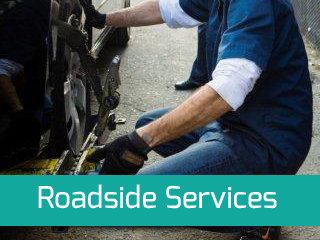 We regularly perform flat tire changes for cars, trucks, motorcycles, mobile homes etc. We can jump start any car with a flat battery, we provide dead battery replacement and gas filling services, solve car lockout situations and can help you out no matter what the problem you’ve run into may be. 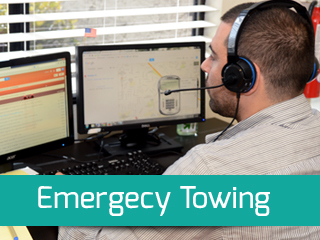 At Dennis towing we know that our roadside assistance services may be required at any time, our goal is to provide solutions whenever they are needed and so we operate continuously, 24/7, all year round. Since we know Burnaby like the back of our hand, and since we have a large fleet of tow trucks and service vans at our disposal we can guarantee a 30 min ETA to any location in or around the city. When you need roadside assistance you do not want to wait long, with us you can be sure of an immediate response a speedy arrival and super fast service. We’ll have you back behind the wheel in no time. With roadside assistance professionalism is very important, a job poorly carried out may mean damage inflicted on your vehicle. With us you’re sure to be getting expert service from top of their field techs. 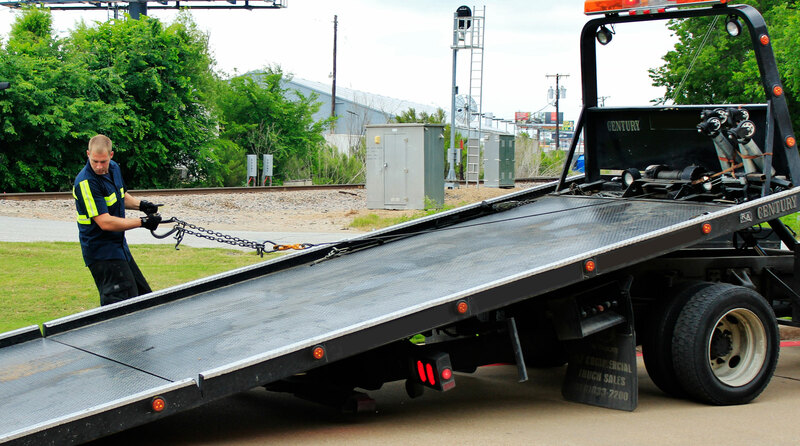 We are a fully licensed towing company specializing also in roadside assistance. To top everything off you’ll find that our rates are extremely competitive. We will provide you with the roadside assistance service that you need, in record time, no matter what vehicle is involved or what the circumstances are.